This Miami hostel is centrally located in Miami Beach, just one block from the beach and boardwalk, and just blocks away from popular destinations including the Miami Beach Convention Center, Ocean Drive, Lincoln Road Mall and all the dining and nightlife.. This Hotel is situated Just one block from the beautiful warm turquoise waters and white sandy beaches; an ideal location at the north end of the Miami Beach. You'll also be within a short distance of amazing restaurants, the Historic Art Deco district,.. The elegant, boutique-style Aqua Hotel is ideally situated in the heart of South Beach, on the famous Collins Avenue in the Art Déco district. Major sites such as the Lincoln Road Mall, Jackie Gleason Theatre, New World Symphony, Miami Convention Center.. Ideally situated in the centre of South Beach Miami, the Aqua hotel and Suites offers comfortable accommodation that is just a short stroll from the beautiful beaches of the Atlantic Ocean, vibrant nightlife and restaurants. The hotel is housed in a modern.. The standout feature of the beachcomber Hotel is its location, perfectly located just one block from the sandy white beach of South beach Miami, the hotel offers practical accommodation that ensures that guests are always close to everything the vibrant..
Our quiet bay front location on an island between Miami and Miami Beach allows quick access to South Beach, downtown Miami, Miami International Airport and the port of Miami. 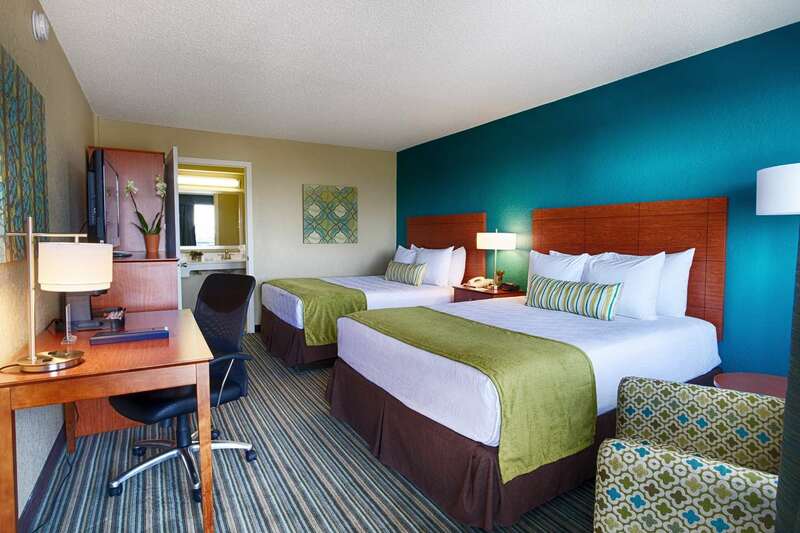 Rest comfortably in our tranquil location on pillow top beds and enjoy flat..
Must be 21 years of age to check-in. Identification is required at check-in. 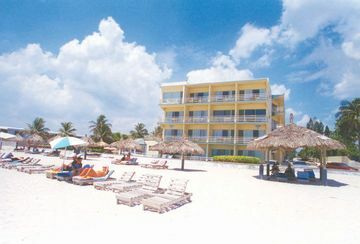 The Best Western Atlantic Beach Resort conveniently located off the major expressway on 41st Street and the beach, between South Beach and North Miami Beach, offers a wonderfully.. 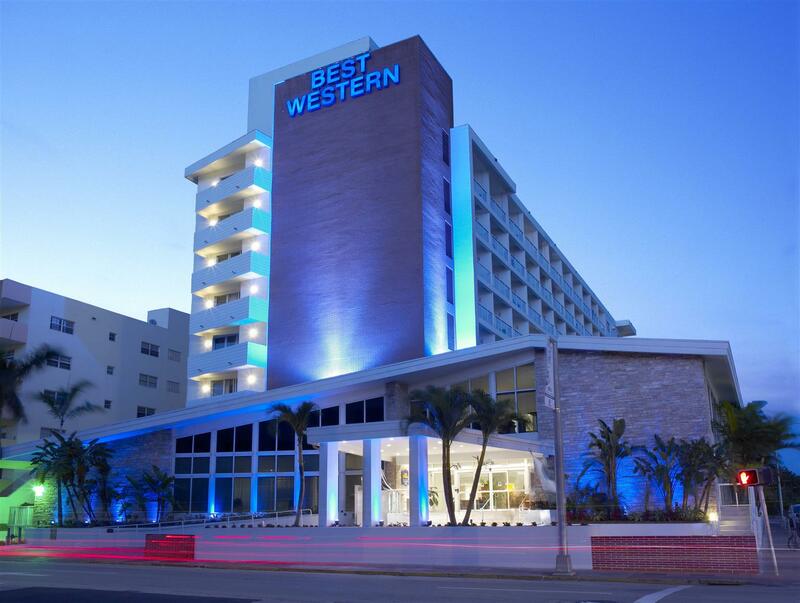 The Best Western Plus Windsor Inn, North Miami is located just 10 miles from the Port of Miami and 17 miles from Fort Lauderdale. 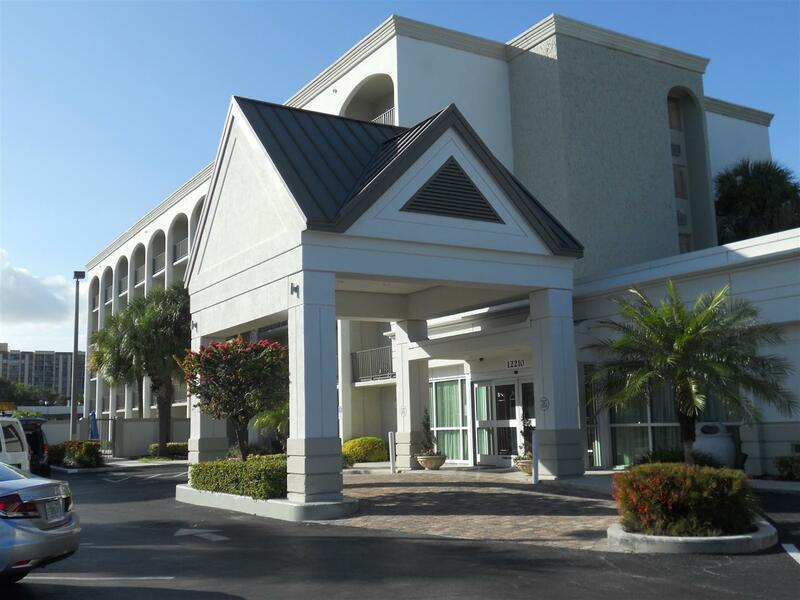 Guests can experience the best of South Florida and save with the Best Western Plus Windsor Inn.Just outside the Best Western.. This historic hotel was built in 1925 and lies in the Historic Art Deco District of Miami Beach, just two blocks from the white sandy beaches of South Beach. The hotel is situated on the corner of the quaint Española Way and the bustling Washington Avenue,.. The resort is directly on the oceanfront on Sunny Isles Beach and 20 kilometres from Miami International Airport, 51 kilometres from Ft. Lauderdale Airport and South Beach.Rooms are located on the north side and have one king or two double beds and a..